Tottenham midfielder Moussa Sissoko has been ruled out of action for a month after sustaining a groin injury against Manchester United. According to the Evening Standard, the Frenchman was forced off during the first half of Tottenham’s 1-0 defeat at Wembley on Sunday and he now looks set to miss a month of action. Spurs are hopeful he can recover in time for their last-16 Champions League clash against Borussia Dortmund on February 13, but there is a chance he will be sidelined until well beyond that fixture. This latest news comes as another major setback for club boss Mauricio Pochettino, who will also be without star striker Harry Kane until March after he suffered an ankle injury against United. Tottenham are still gunning for silverware on three fronts and they are still an outside bet for the Premier League title too, despite falling nine points behind Liverpool at the top of the standings after their latest defeat. 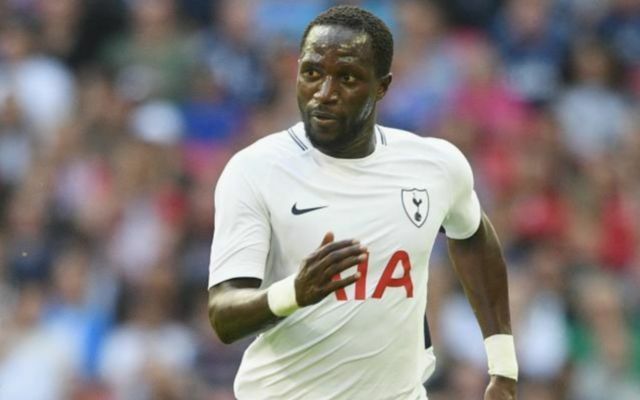 Sissoko has been an influential figure in the middle of the park for Spurs this term and without him, the team may now lack a certain bite and aggressive streak in midfield heading into a crucial period. He is now expected to miss the club’s next fixture against Fulham on Sunday, the second leg Carabao Cup semi-final against Chelsea, an FA Cup fourth-round tie against Crystal Palace and a Premier League double against Watford and Newcastle. 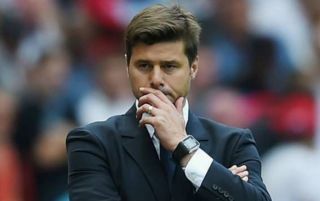 Pochettino might be tempted to dip into the winter transfer market for reinforcements, even if it’s just to bring in a couple of players on loan, with the fate of Tottenham’s season now potentially on the line. With a full-strength squad, Spurs are capable of competing with anyone but after losing two of their best players, Pochettino’s squad depth will be severely tested over the next few weeks. A win at Craven Cottage this weekend could lift the mood at the club for the time being, but perhaps it is finally time that Spurs invest in some new players to make sure that their recent progress is not undone completely.